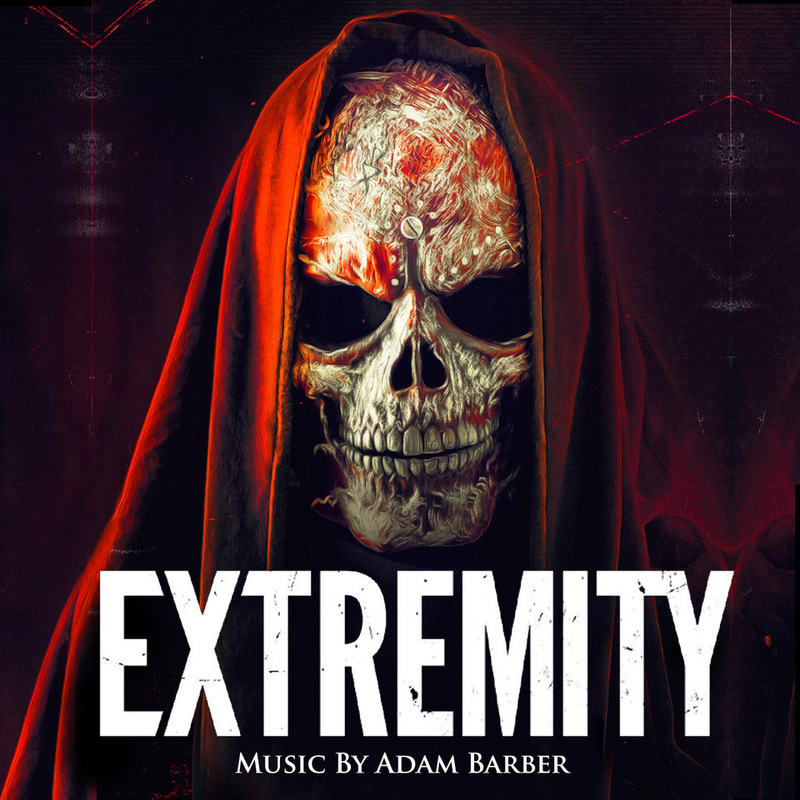 Soundtrack to the film, Extremity. Film available on all platforms, dvd, blue-ray and VOD. Epic Pictures: for details, reviews and where to watch.